Rachel Bishop has been described as ‘a true disciple of William Morris’. There is no doubt that Rachel’s signature style is inspired by the Arts and Crafts movement and Morris’s work. 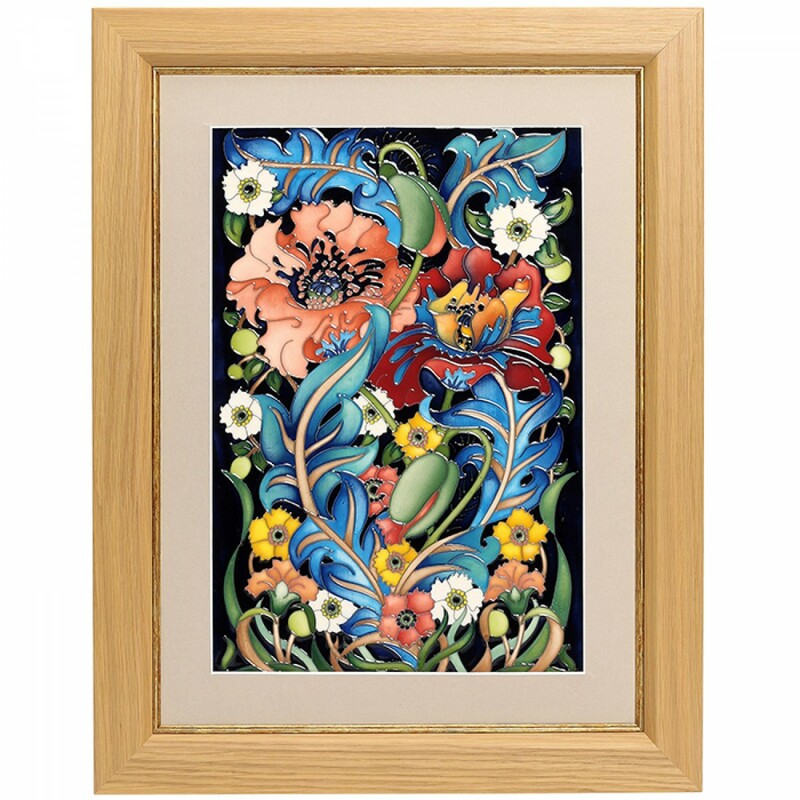 Arts & Crafts encapsulates everything that Rachel excels in: garnet-red poppies, butterscotch carnations and a wealth of green and blue foliage. Rachel continues to astound, enrapture and delight enthusiasts with her styling and colour choice, in the same way that she has done for over a quarter of a century with the spirit of Morris forever in her heart.